You can keep a close eye on the health of your roof by simply using binoculars to take a close look periodically. If you see any dark spots, damp spots, peeling or cracking shingles, or water stains, those are signs you may have a problem. Don’t forget to look at the flashing for cracks and rust spots. If you’ve recently had any extreme weather, including heavy winds, excessive rain, or hail, it is a good idea to have your roof looked at. Even when you are keeping an eye on it yourself, you can’t really see anything unless you get up on the roof and take a look. We always recommend that you hire a professional for that. Make sure they are experienced, insured, and covered by workman’s compensation. Critter infestation is also an indication that you’ve neglected maintenance too long. If squirrels, raccoons, birds or other wildlife have chosen to make a home inside your roof, simply getting rid of them isn’t sufficient. 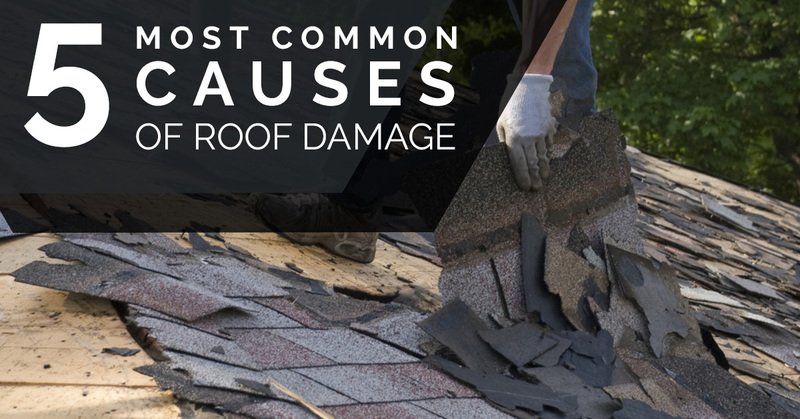 You’ll want to have a professional evaluate the damage they did, and identify the weak spot in your roof, soffits, or ventilation system that provided them easy entry. The midrange cost of a roof replacement in the Phoenix area can be costly, according to the Remodeling 2016 Cost vs Value Report. And, that’s just for the basics. If you want anything better than contractor-grade shingles and the most basic, inexpensive materials, your cost could easily be double that, or more. The factors included in the price estimates included removing the existing roof, installing 25-year warranty grade asphalt shingles with a new underlayment, and aluminum flashing. That’s just your new roof. If you’ve ignored maintenance or put off inspections, you may also be paying for new structural support and plywood for your roof base, attic insulation, new drywall where you need to access rotted wall insulation, and in the very worst cases, new siding. Those costs can quickly get out of control. Additionally, there are hidden costs including stress on you and your family. It is all pretty easy to avoid though. 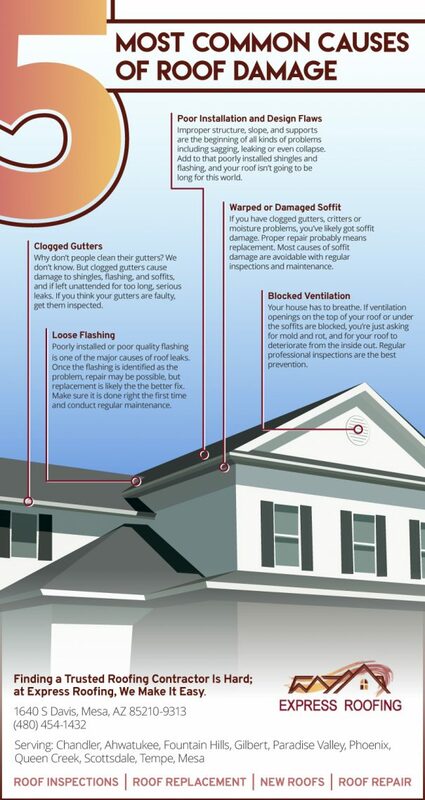 Just get your roof inspected regularly and take care of any problems right away. If you were skeptical about the value of regular roof inspections before, we hope we’ve convinced you that they are a very important part of maintaining the value, safety and structural integrity of your home. Give us a call to schedule a roof assessment. You’ll receive courteous, honest service. You’ll meet with an experienced professional capable of identifying even the most hard to find problems. And, you’ll have peace of mind.